If I Prepay the Tips on My Cruise, Do I Need to Tip Anyone Else? Royal Caribbean recently spent $120 million giving one of their cruise ships, Mariner of the Seas, a radical new overhaul that added exciting new features to the ship. 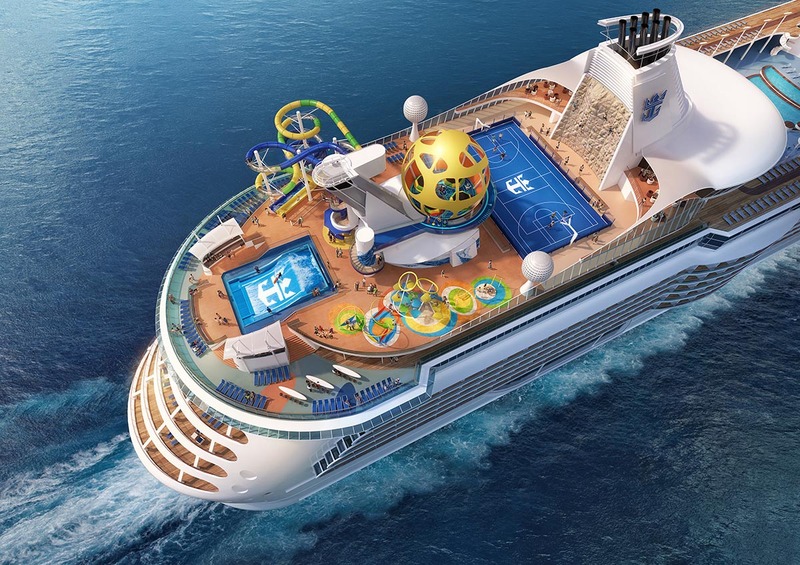 The post Video of Royal Caribbean Cruise Ship’s New Sports Deck appeared first on Cruise Fever.